Enhance your home and garden with colorful and durable fermob furniture imported from france. call for available colors and styles: 510 548-4545. 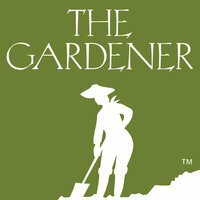 The Gardener receives our container from france this week. come early for best selection! We can't sell fermob online-visit our berkeley showroom. Discover Fermob's colorful, modern outdoor furniture–design inspiration for your interior and exterior spaces.